Can Sturridge’s goal the weekend help him keep his place in the starting 11? Daniel Sturridge’s latest return to the Liverpool first team saw the striker catch the eye with an impressive performance. The England man grabbed the opening goal in Liverpool’s 3-0 win over Huddersfield, his 100th career goal but only his second of the season. 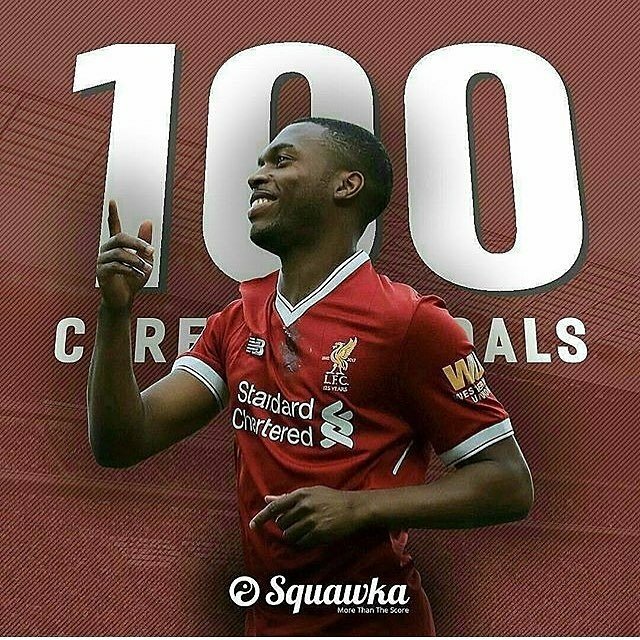 Plagued with injuries over the past three years, Sturridge and Liverpool fans are now hoping the 28-year old is finally ready to put his fitness problems behind him and start reminding people of just what he is capable of. Having scored against Arsenal back in August, Sturridge has had to battle his way back to fitness and into Jurgen Klopp’s first team. While the Liverpool manager will need more convincing the injury-prone forward is ready to be relied upon throughout this season, but if Sturridge is able to put together a run of games, and goals, the former Manchester City and Chelsea front man could be like a new signing for the club. You only have to look at his first couple of seasons at Liverpool to see just how good the striker is, and Sturridge could have a massive role to play between now and the end of the campaign. 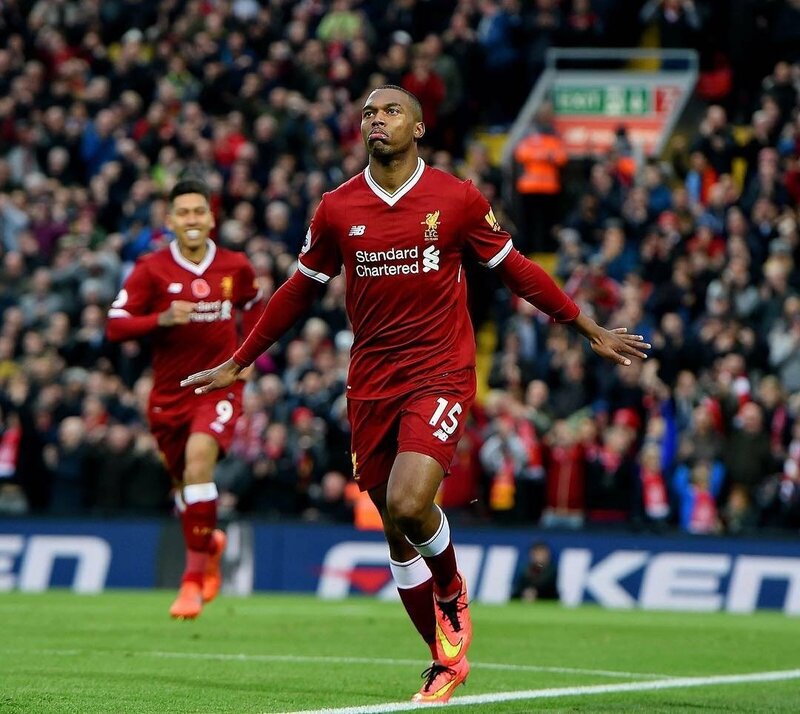 While Manchester City – who are being tipped by Oddschecker to sweep all before them in forthcoming fixtures – look on a different level to Liverpool at the moment, a fit-again Sturridge could definitely help cut the gap between the club and those at the top of the table. The Merseysiders have found goals hard to come by at times this season, and with a defence that looks far from solid, Liverpool are already nine points behind league leaders Manchester City. As well as their Premier League hopes, though, Klopp also knows having a fully-fit Sturridge will be a massive benefit in Liverpool’s currently inconsistent Champions League campaign. Still yet to convince everyone he is the man to lead this club back to glory, Klopp will be well aware that winning some silverware this year could be crucial to him keeping his job. 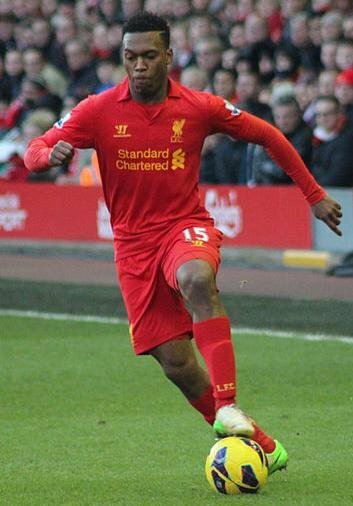 It might have been four years since Sturridge enjoyed the best season of his career, scoring 21 league goals in the 2013/14 campaign and forming a sensational and prolific partnership with Luis Suarez, but there have been glimpses of his former self over the course of the past couple of games in which he has featured. If he can rediscover that sort of form this season and remain injury free, we might yet have a genuine world-class finisher on our hands.